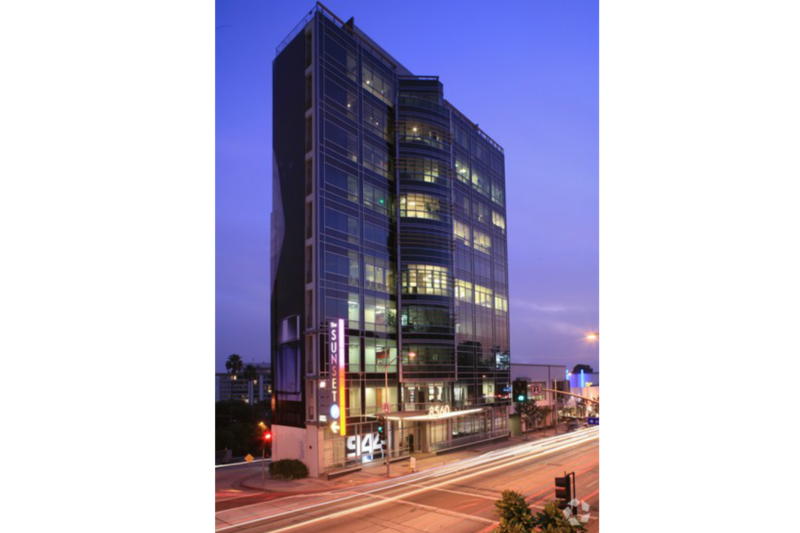 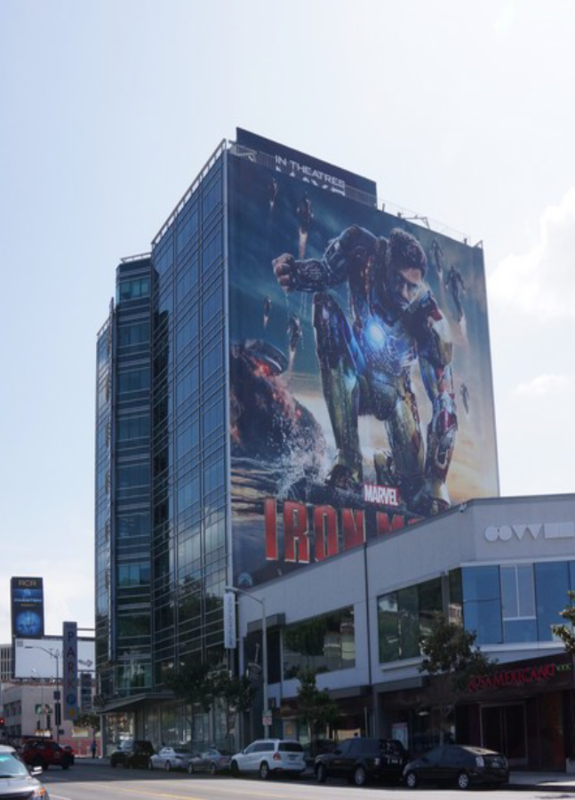 The Sunset Millennium* is a premiere mixed-use development encompassing 3 city blocks on world-famous Sunset Boulevard in West Hollywood, California. 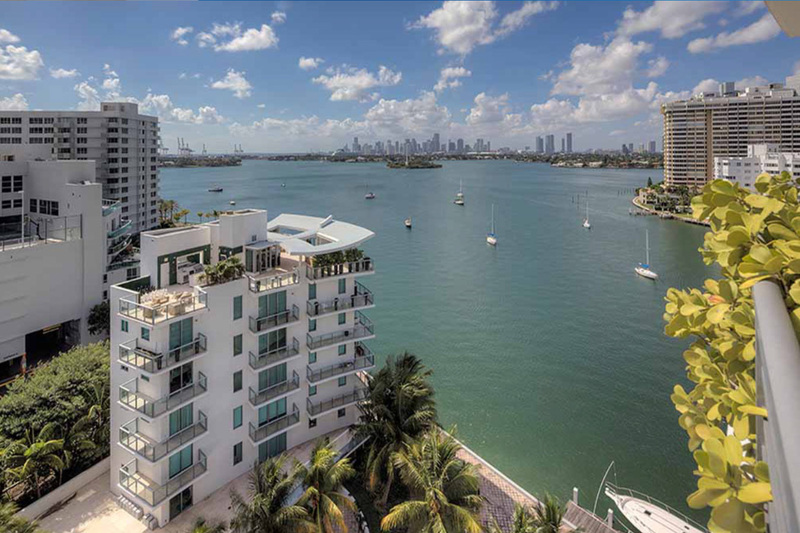 This one-of-a kind project consists of 200,000 square feet of upscale retail and restaurant space, three office towers, 370 room luxury hotel and 220,000 square feet of prime office space. 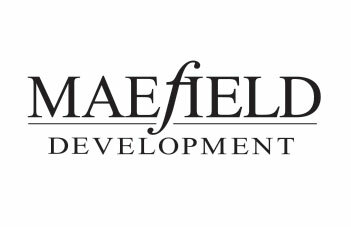 Maefield Development worked on and developed portions of the Sunset Millennium project from 1997 to 2002. 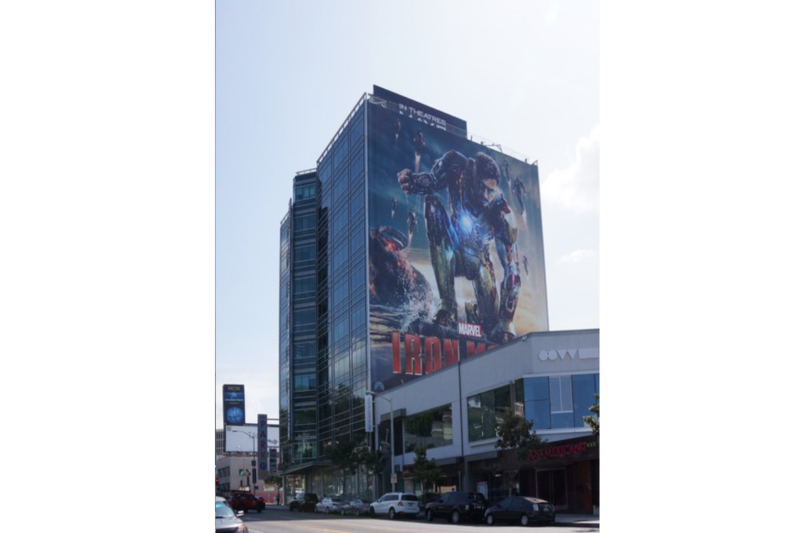 The retail component features entrances off of Sunset Boulevard with current tenants including L'Occitane, Equinox, Madison Shoes, and R-23 Restaurant.